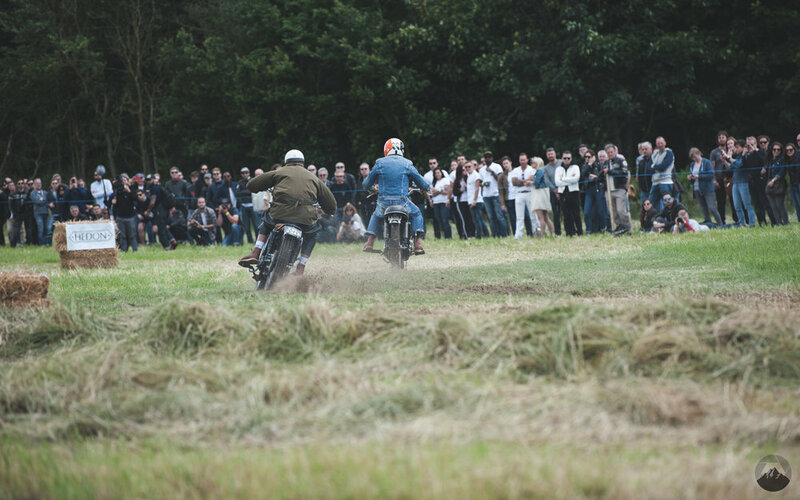 Last year saw the first 'Mile' event put on by Malle, an artisan wax motorcycle luggage company based out of London. It was an awesome event, so this year had a lot to live up to, and didn't disappoint. Along with the grass track drag race, this year saw an up hill slalom event, as well as a minibike obstacle course. Lots of custom bikes, lots of competition and lots of facial hair. Both myself and Hannah had a great time, and got to ride down this year too, which was a much better experience than the Fiat 500 of last year.